From its roots in the gospel singing tradition of African-American history “We Shall Overcome” has traveled on a journey around the world, providing inspiration and courage to people everywhere who struggle for justice, equality, and peace. We Shall Overcome: A Song That Changed the World tells the song’s story. 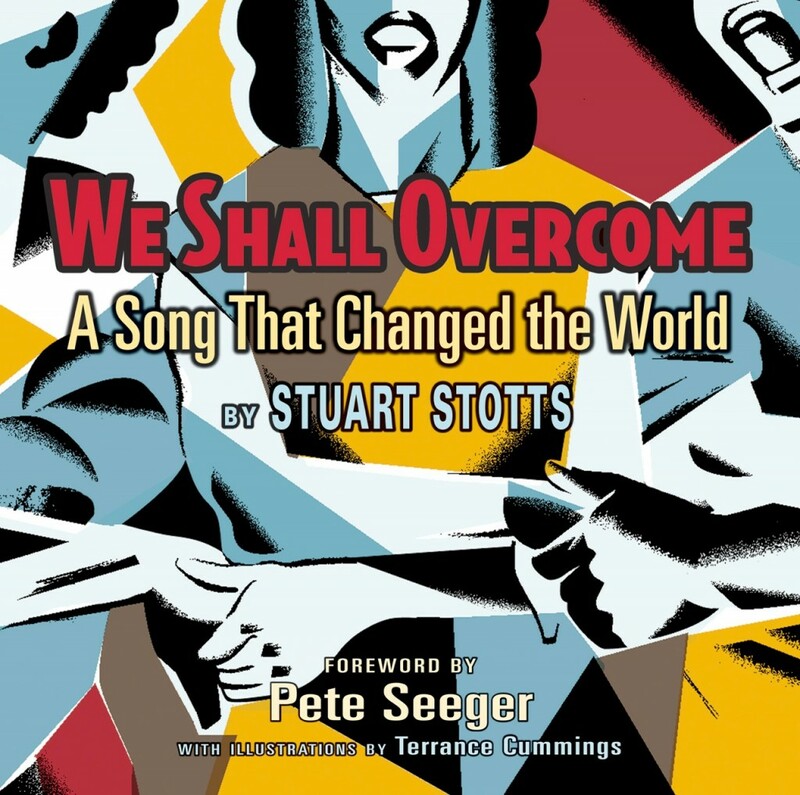 With its excellent archival photographs, clear, concise storytelling, and evocative illustrations this book documents how “We Shall Overcome” has powerfully influenced recent human history. Stuart Stotts’s award-winning book begins in the roots of music, travels through slavery and the civil rights movement, and ends with a song that has found a place in the hearts and struggles of people all over our planet. 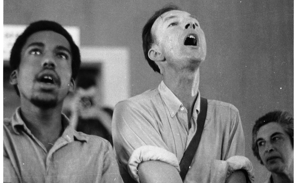 Learn about its place in the epic marches and actions for civil rights of the 1950s and 60s. Explore this fascinating historical topic with deep relevance to our own turbulent times. Hear stories of activists’ determination as they faced violence and intimidation in the South. 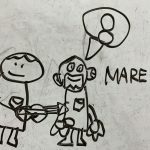 Follow the song as it travels to India, South Africa, Russia, and beyond, bringing its message of hope and strength to people around the planet.